Sometimes there are lulls in the entertainment sphere. Whether you are talking film or TV, there are certain periods throughout any year when there just isn’t all that much going on. Conversely, there are moments where all of our Christmases seem to come at once, where a true plethora of quality content is packed into a matter of weeks. Fortunately for us, the next five weeks falls into the latter category, with Netflix alone providing hungry consumers of quality entertainment myriad delights to look forward to. Between March and early April, Netflix is certainly going to be the place to be and in this little preview, we are going to touch on five reasons that you should be looking forward to the next five weeks on Netflix. 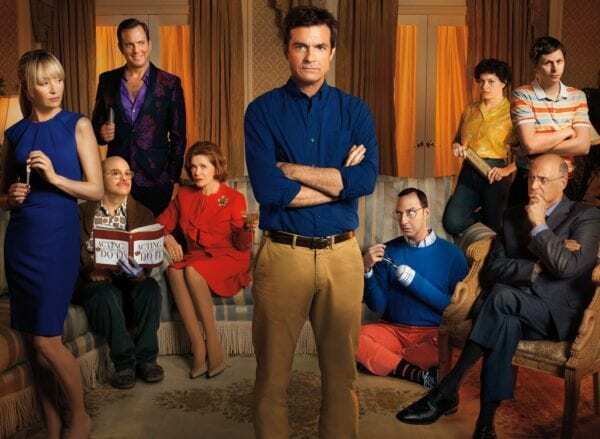 First, we see the return of one of TV’s all-time great comedies, with the beloved Arrested Development finding its way back to Netflix on March 15. 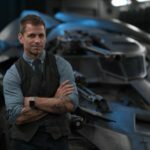 This next set of episodes will be the long-awaited second part of season five – the first of which aired in May of last year. While no one can coherently argue that recent episodes have been up there with the best the show has historically offered, the bar is still pretty darn hire. It will be interesting to see just what creator Mitchell Hurwitz and the Bluths have in store for us and if the show’s comedy stylings can soar to past heights once again. 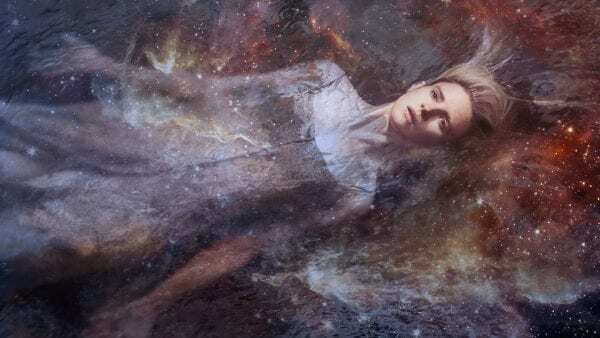 At last… Gosh, it really has been a titanic wait for the second season of Netflix’s The OA, finally arriving to the streaming service on March 22. Season one of this mind-bending sci-fi drama arrived all the way back in late 2016, entertaining and bemusing viewers with a fascinating and creepy tale of supernatural abilities, creepy dungeons, and scientific experiments. A second season has been promised for years but now it is finally coming our way. The premise for season two – with OA and Hap being transported to a parallel dimension – certainly sounds engaging and hopefully, this next batch of episodes can recapture what was so enthralling about 99% of season one’s offerings. Santa Clarita Diet scratches an itch that so few shows are able to. Often forgotten until it arrives, this quirky comedy, however, always quickly reminds the viewer of its excellence. A tonal successor to the great Weeds, Santa Clarita Diet might not be constantly laugh-out-loud funny like The Office was, for example, but it’s always amusing. The world created and the characters that populate it are so much fun to be around and the series seems to be one that is only going to go from strength to strength. 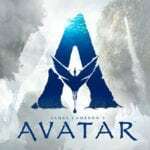 Season three is heading our way on March 29 and I for one can’t wait to see how the crazy climactic events of season two play out in this next installment. 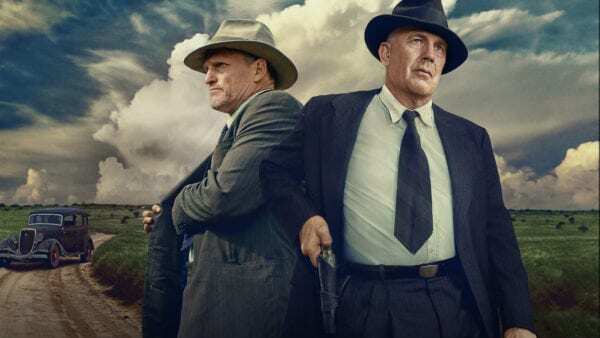 The Highwaymen is a Netflix original movie that is set to land on the platform on March 29. Starring two icons of modern cinema in Kevin Costner and Woody Harrelson, The Highwaymen is a crime drama set in 1930s America about a pair of Texas Rangers (being relics from the Old West), who are tasked with apprehending legendary criminals Bonnie and Clyde. We all know the story of this notorious couple so it should be a lot of fun to see this tale told from a different perspective. 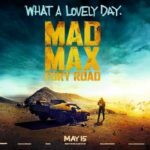 From the director of Saving Mr. Banks and The Founder, The Highwaymen looks like a thoroughly entertaining adventure that will be worth a watch come late March. Last but by no means least; Chilling Adventures of Sabrina is coming back to Netflix for a second season on April 5. It seems remarkable how quick the turnaround has been for the horror series, considering season one only debuted in late October of 2018. This is good news, of course, for fans of the show, especially considering how so many series these days make fans wait multiple years between seasons. Sabrina has been a constantly entertaining romp so far, with some splendid highs. 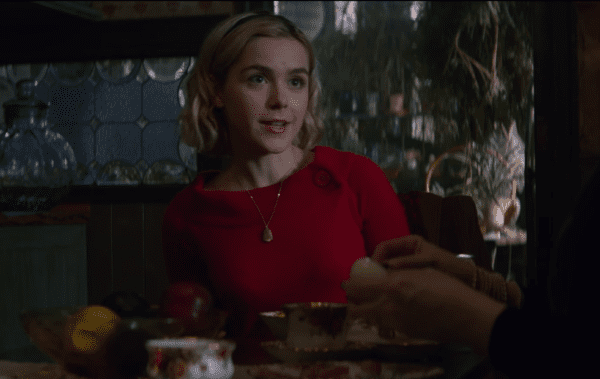 The creepy and ghoulish world created and Kiernan Shipka’s starring turn have certainly been bewitching thus far and one can only hope that season two is as spooky and engaging as its predecessor.